Salads are one of my favorite summer time lunch and snacks. They are fresh, crisp, and full of flavor. And as most of you know I am trying to lead a healthier lifestyle, and an easy way to do that is with Weight Watchers! It’s easy to follow and you can still eat yummy foods, which we all know is important. I’m finding that making your own sauces and dressing can seriously cut down on the calorie count and is just better for you in general. 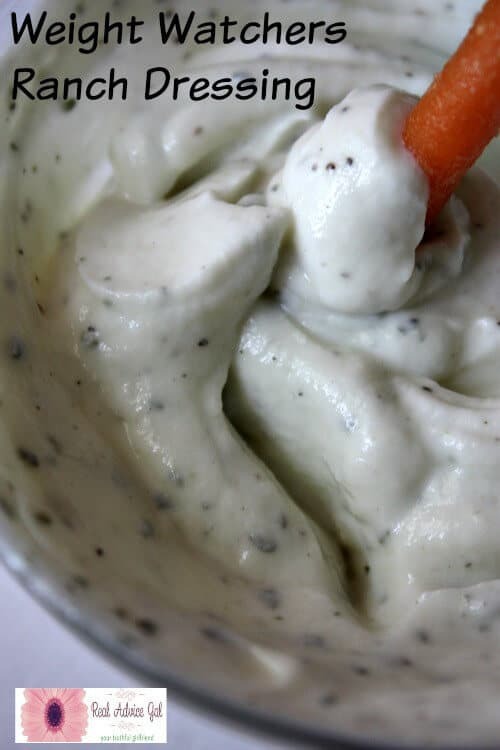 This Weight Watchers Ranch Dressing Recipe is easy to make and you can have 2 tbsp of this dressing for only 30 calories and only 1 Points Plus Point! Let’s check out how to make it shall we? Yep, only 3 ingredients! Easy right!? 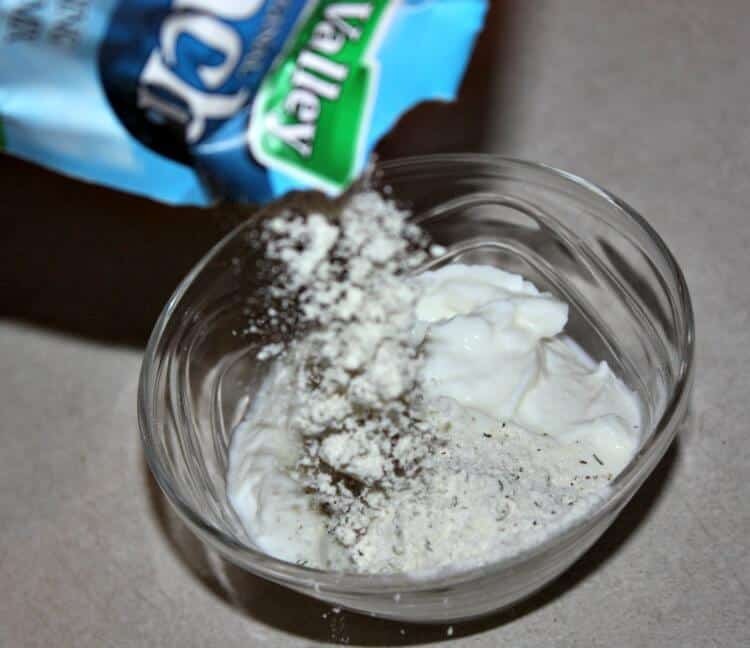 Step 3: Place your ranch dressing in an air tight container and let chill in the fridge for 2 hours before serving. That’s it. only 3 ingredients and 5 minutes of prep time! You will cut out a lot of salt and unneeded calories without having to sacrifice taste! What could be better than that!? 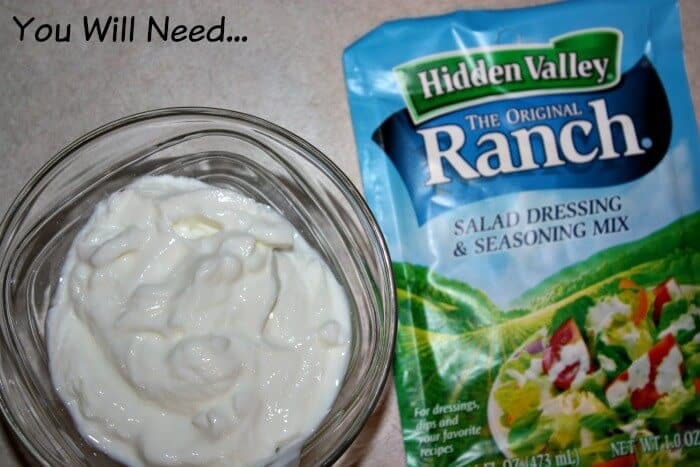 Now, I like my dressing a little thicker than some, so if after you have mixed everything and it seems a little thick you can add in a little extra buttermilk to thin it out a bit. Store in an air tight container and it should last you about a month!